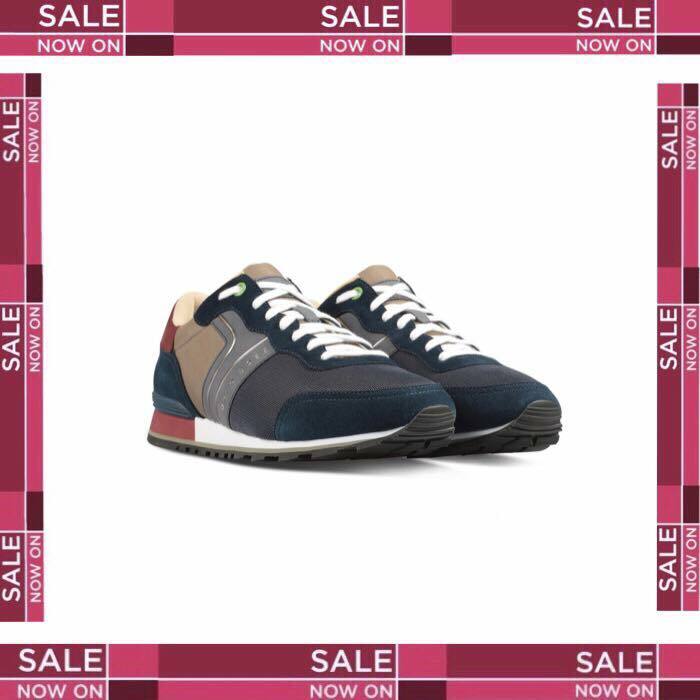 Make room in your wardrobe, because sale season continues at Robinsons. Not only that, we’re taking sales shopping to the next level with our exclusive menswear offer; buy one sale item and get one free or – even better – buy two sale items and get three free! 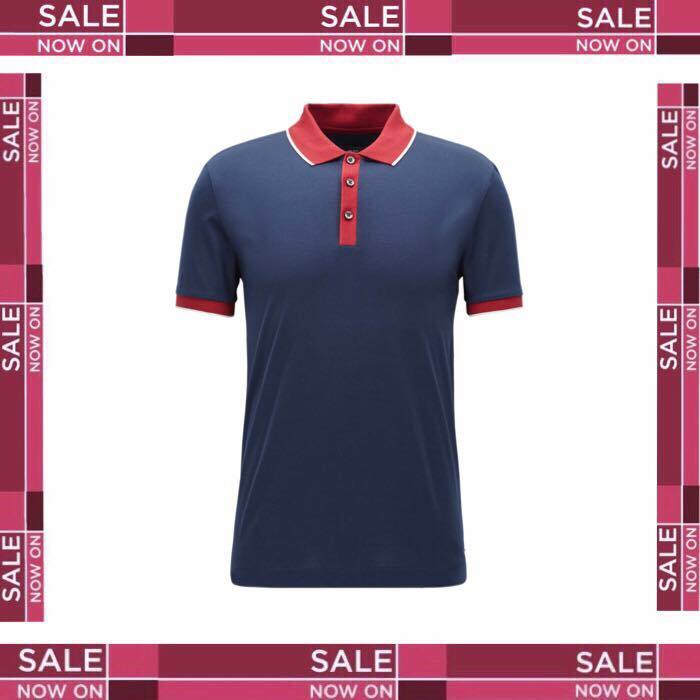 Hugo Boss is included in our incredible discount designer deal, so visit today while stocks last. 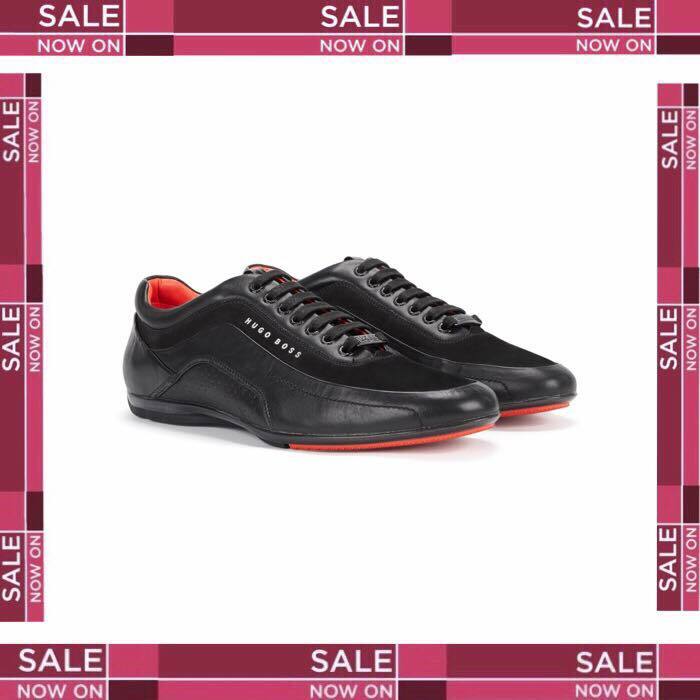 Here are some of our favourite Hugo Boss picks, all available in the sale now at Robinsons. They won’t be around for long and with opening 7 days a week and FREE parking right outside out Bawtry store, there’s no reason to miss out on a couple of new favourites for the season ahead.